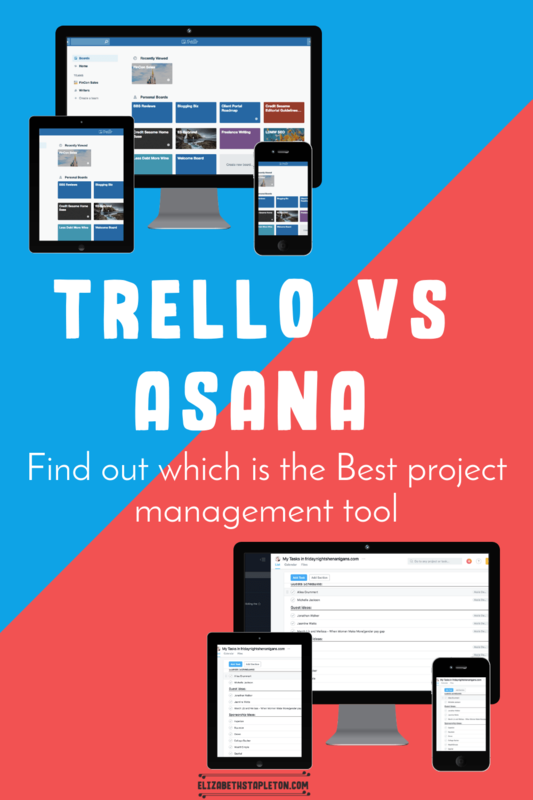 Trello vs Asana – Which is the Best Project Management Tool? Blogging is a lot of work and requires what seem like endless to-do lists, it’s perhaps the ultimate challenge in project management. In having any kind of life, let alone a 9-5 and it’s easy to forget something or to drop the ball. 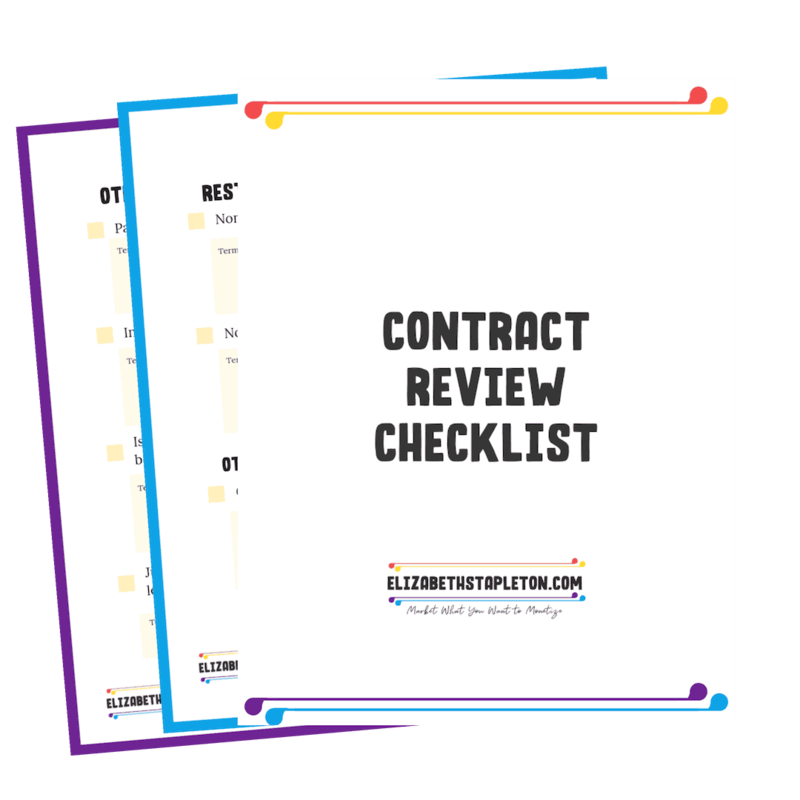 Keeping track of everything and switching between the notes or various checklists makes it hard to keep everything up to date and ensure you get it done. Something is bound to be forgotten. Enter Trello and Asana, two super amazing project management tools that make running an online business soo much easier. Both Trello and Asana are fantastic but you don’t need both, just one will ensure you stay organized. And that is JUST the editorial calendar. You likely also have a social media calendar, an email marketing plan or strategy and the need to be regularly networking and reaching out to brands and other bloggers in your niche. All that is just for blogging, when you add in everyday life to dos and any other work you have, it can be a lot to keep track of. Asana or Trello can help you by having task management all in one place. The best part about each of these tools? They are both FREE. Trello is a board based organization system. Many of my (now former) freelance writing clients use Trello to keep their content organized. Which is how I came to hear of Trello and start using it, I then started my own board to help me keep track of all of my freelance writing assignments and pitches. Even though I’ve pretty much switched to using Asana personally, I still like Trello for keeping track of writing assignments. First, you only need one Trello account (something I didn’t realize at first). Since I had created an account to work on a client’s Trello board, I didn’t need to create a new one in order to create a personal Board. Trello is broken out by Boards>Columns>Cards. Then each card is one story, that moves from column to column based on where I am with the article. Within each card I can add a checklist of what the editorial requirements are based on the client and set a due date. I also like this format because if one client shoots down a story idea I have it right there to pitch to another client. I first heard of Asana in early 2016 and was super pumped about it, except I really didn’t know how to use it in a way that helped me get ish done. I quickly gave up on it and later in the year learned about Trello. However, now everything from running by business to a reminder to give my dog a bath is in my Asana task list. What made the switch possible? A course called Asana for Bloggers. I got the course as part of the Genius Bloggers Toolkit, though you can buy it for just $25 anytime. I kid you not when I say it is organization gold. After I took the course and got everything set up in Asana it was great, but I did kind of struggle with the move to a list based rather than a board based tool when it came time to keeping track of my freelance writing work. But low and behold, Asana now offers boards too! Another couple of bonuses? You can send emails to Asana be automatically converted into tasks you need to do. You can also have up to 5 people on your team for free. This came in handy when I had a VA do some work for me, I was able to just assign the task to her and avoid a lot of back and forth email. While I was hesitant about Asana at first, thanks to the course that showed me how to use Asana I’m a total convert now. Check out this video to help you get familiar with Asana. Both Trello and Asana are great tools to help you stay organized and on top of everything. Though personally, I’ve finding Asana easier to manage EVERYTHING overall and easy to bring on help when needed. While the learning curve is greater for Asana, Matt’s course Asana for Bloggers is perfect to help you overcome it and get your blogging tasks rocking on Asana. It's called Asana for bloggers for a reason, though it can be applied for any number of online work to get organized. After taking Asana for Bloggers, I now have an organized to do list, editorial calendar for my blog and email marketing and actually managed to stay on top of everything. Frankly, this course is a steal for just $25. I of course then also recommend Asana which is free.